I am passionate about STEAM programs, obtaining a CSIRO bronze certificate and currently working on my silver building sensors to monitor creek health. I have also been national Optiminds Champion to further my creative thinking and problem solving skills. 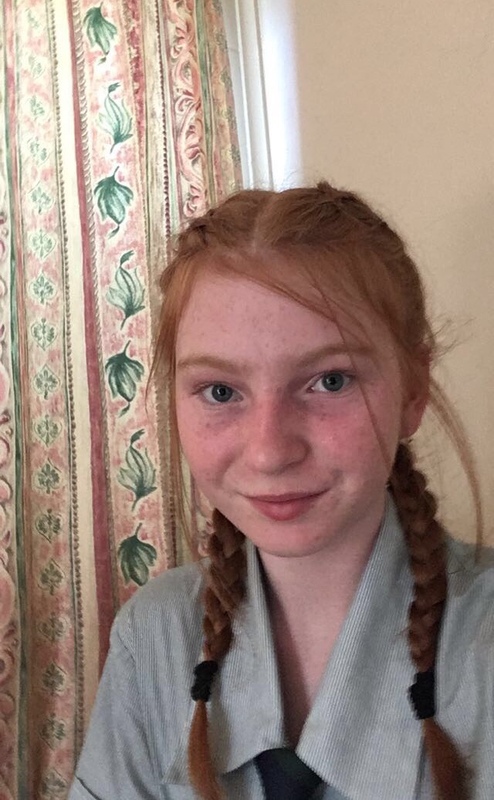 I am attending the STEM girl power camp in Brisbane from the 20th-24th March and feel that the Ambassador program will further develop my skills to support and encourage others not only to pursue science but to be at the forefront of the exciting technological advancements in this field. I would like to undertake an agricultural science/ecology degree and designing technology to cope with the challenges of feeding expanding populations is imperative. Learning how to combine entrepreneurial skills with scientific knowledge, whilst working with and learning from industry experts is a fantastic opportunity that I would love to be involved in. Myself and a group of people have participated in a creative thinking challenge in which we won the state and national championships and I feel this program will enable me to further develop these creative skills. I would also like to develop my knowledge in the field of STEM. Finally I feel this opportunity will allow me to work on my problem-solving skills for real-life situations. It is a great way to encourage more girls in STEM. I would like to develop skills in linking STEM with embedding entrepreneurial concepts and business startup. I have a passion for teaching STEM skills and aiding students and other teachers to develop an appreciation for STEM in the community. Before becoming a teacher I worked in IT.